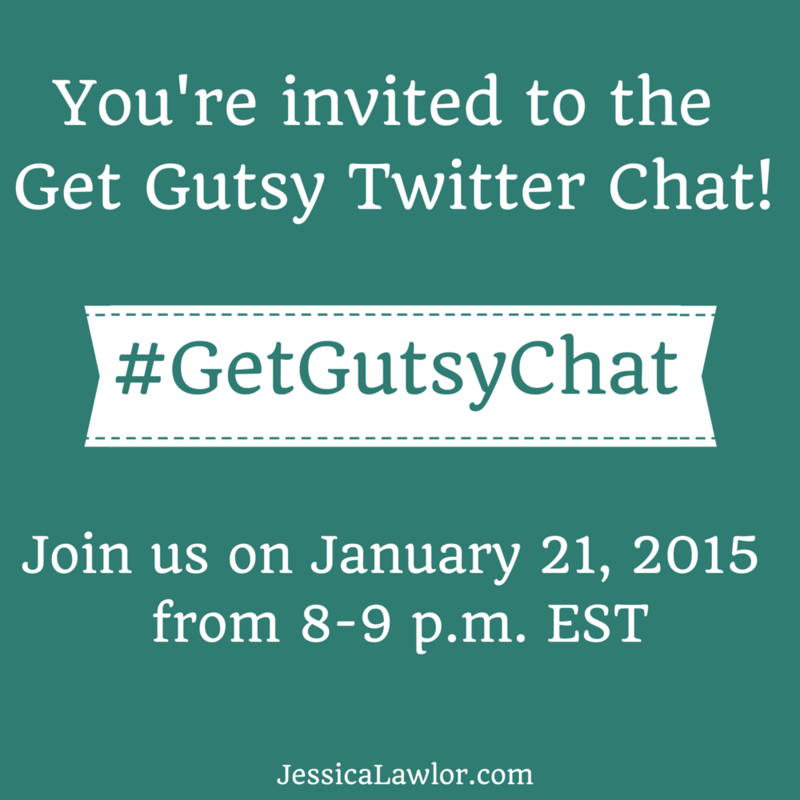 You’re invited to the first-ever Get Gutsy Twitter Chat! In celebration of the Second Annual Get Gutsy Week and Essay Contest, we’ll be having a virtual party all week long to recognize and celebrate your gutsiness. On Wednesday night from 8-9 p.m. EST, we’ll be hosting an hour-long Twitter chat to talk all things gutsy. Save the date and read on for all the details you’ll need to join in! *Even if you didn’t participate in the Get Gutsy Essay Contest, you are MORE than encouraged to join the chat. Where: On Twitter, of course! To join, I recommend using TweetChat.com. Simply go to the site, log in with your Twitter account and enter the hashtag #GetGutsyChat. From there, all the tweets using the hashtag #GetGutsyChat will appear and you’ll be able to join and follow the conversation. How It Works: When the chat starts at 8 p.m. I’ll welcome everyone and give participants the opportunity for introductions. Feel free to share your Get Gutsy Essay Contest Entry if you participated in the contest or simply share a link to your website. Approximately every 7-8 minutes, I’ll ask a new question. You’ll know it’s a question because you’ll see “Q1, Q2, Q3, etc.” before the actual question. To answer the question, simply type, “A1, A2, A3, etc.” and your response. Be sure to include the hashtag #GetGutsyChat so we can find your response and keep the conversation organized. 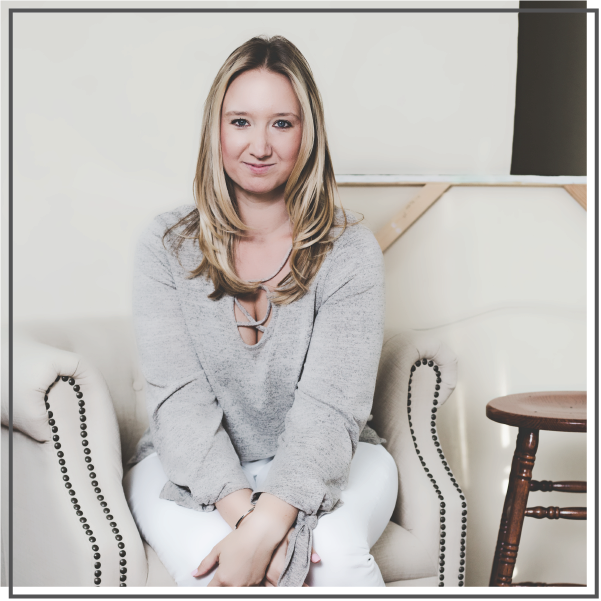 *If you’ve never participated in a Twitter chat before, get gutsy and let this be your first! Buffer has an awesome step-by-step guide for newbies participating in their first Twitter chat here. See you on Wednesday, January 21 at 8 p.m. EST! Will you be joining #GetGutsyChat next Wednesday? I hope so!